King’s is now inviting applications for one of the Professor Sir Richard Trainor PhD Scholarships in the Department of History at King’s College London in collaboration with the Royal Library and Royal Archives, Historic Royal Palaces, the Royal College of Surgeons and the Science Museum. The scholarship will commence from October 2017 onwards and is open to new incoming PhD students only. 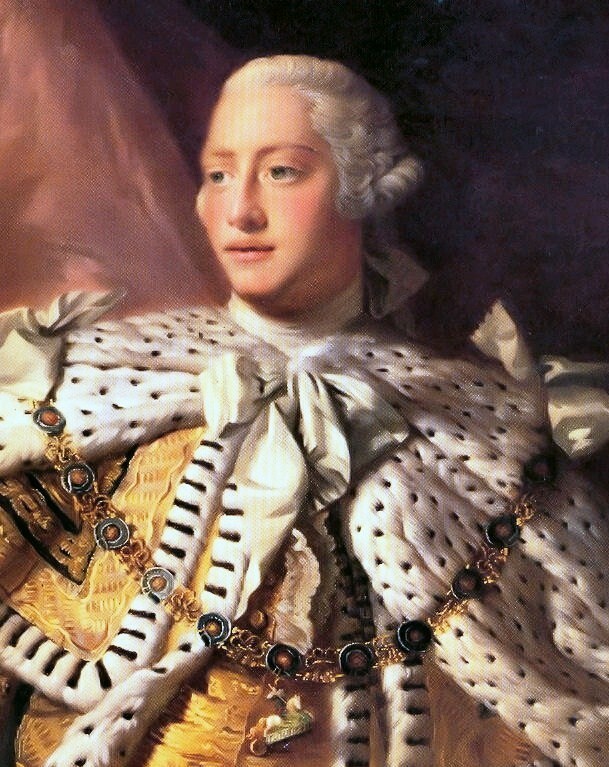 While historians and medical experts have long debated the nature of George III’s illness, other important aspects of medicine at the Hanoverian court have not yet received close scholarly attention. King’s College has recently entered into a partnership with the Royal Household, the Georgian Papers Programme (GPP), to digitise and research the archives of the Hanoverian court. The GPP offers an exciting opportunity for new avenues of research. For instance, analysis of digitised materials may enable the PhD candidate to reconstruct the roles of practitioners and patients beyond the medical elite, to understand food, cleanliness and other practices of maintaining the court as a healthy environment, and to trace the circulation of medical knowledge by following the trajectories of books, medical tools and materials, and correspondence across the court, the metropolis and internationally. The candidate will be expected to develop their own research focus, broadly addressing one or several of these aspects of health and healing at court. Collaborating with high-profile cultural partners, the project will enhance public and scholarly understanding of the Royal Library and Royal Archives and Historic Royal Palaces, and feed into research activities and online materials at the Science Museum and the Royal College of Surgeons. The Department of History was ranked 5th of all UK History departments in the 2014 REF with 86% of our research activity assessed as ‘world leading or internationally excellent’. It is a research-led department with a strong reputation for contribution to scholarship, teaching and practice. The Department is located on the Strand Campus of King’s College London where the studentship will be based. All documents should be submitted as a single pdf. Two academic references must be received by the deadline for the application to be eligible. Candidates are responsible for instructing referees to submit their references to [email protected] using the subject line ‘RT Scholarship 1718 – [name of applicant]’. Selection: Please note that as part of selection, short-listed candidates will be invited for interview. Funding Details: The scholarship will provide an annual payment of £15,000 which can be used to cover tuition fees and/or living costs.